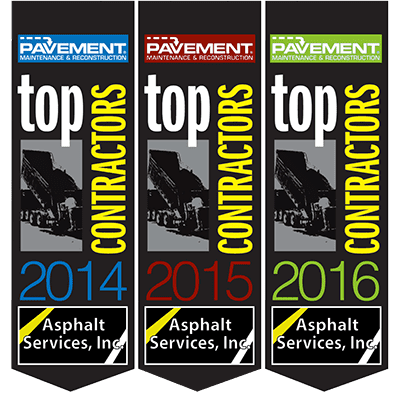 Asphalt Services, Inc. works with many of the leading local construction companies on new parking lot construction projects. 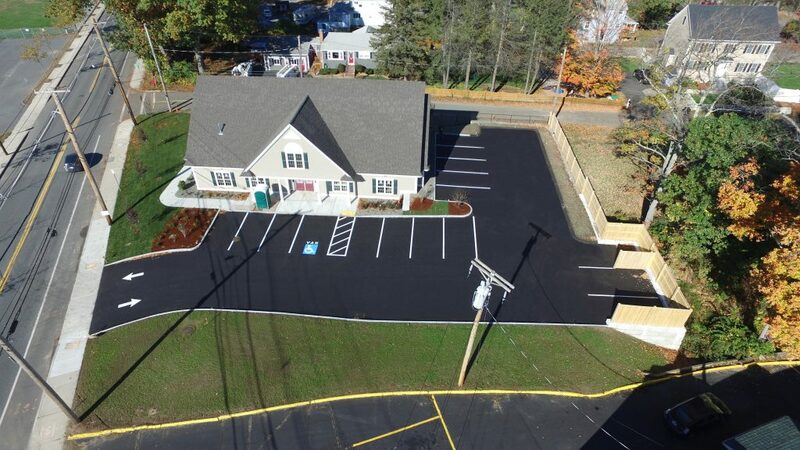 For this new dentist office Asphalt Services, Inc. came in when the building construction was almost complete to pave the parking lot and install asphalt berm. We specialize in working with construction crews hectic schedules to help make sure deadlines are met and building are available for occupancy. We have the tools to design and build the parking lot ourselves or come in and just provide the paving when ready, either way Asphalt Services, Inc. is always ready to go. If you have a new construction project and need an asphalt company to come in and give the property the finishing touches give A.S.I. a call. Our professional staff is always available and ready to help.